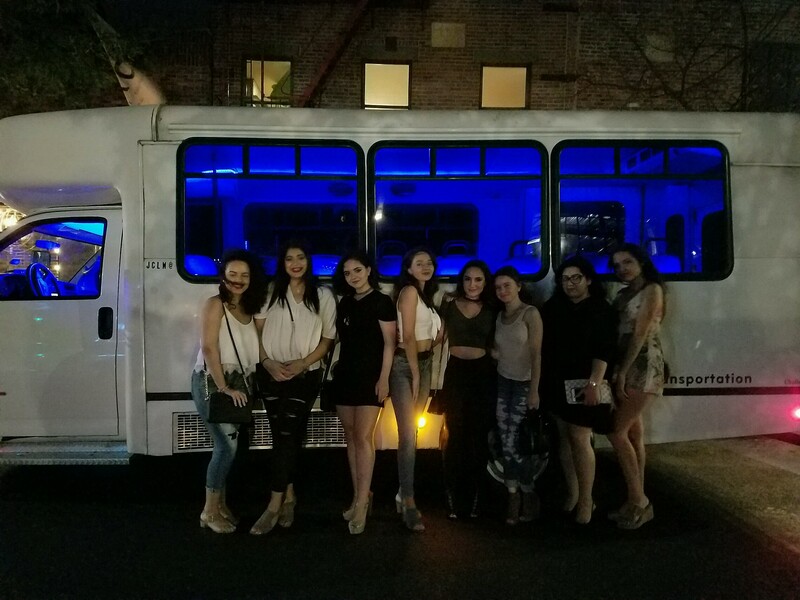 Deposit: In order to reserve your Party Bus service we require a deposit at the time of booking. This deposit is Non Refundable and Non Transferable. We accept Visa, Master Card, Pay Pal , Money Orders or Cash. Payment of Balance: Final payment of your balance must be paid on or by the service date. The following are the only forms of payment accepted. No exceptions. All overtime charges are to be paid directly to the chauffeur in CASH ONLY on the day of service before the limousine goes into overtime status. Overtime is charged in half-hour (1/2 hr.) increments. You can find the overtime rate pertaining to the vehicle you reserved on the front of your contract. Once your cancellation notice is received, we will contact you to confirm receipt of your cancellation As long as the cancellation occurs within the time frame above there will be no further penalty to you except for the forfeiture of the initial deposit and any additional payments that were made. Delay Policy: Member understands and accepts that Acts of God, unforeseen traffic, road conditions and/or severe weather conditions delay travel. 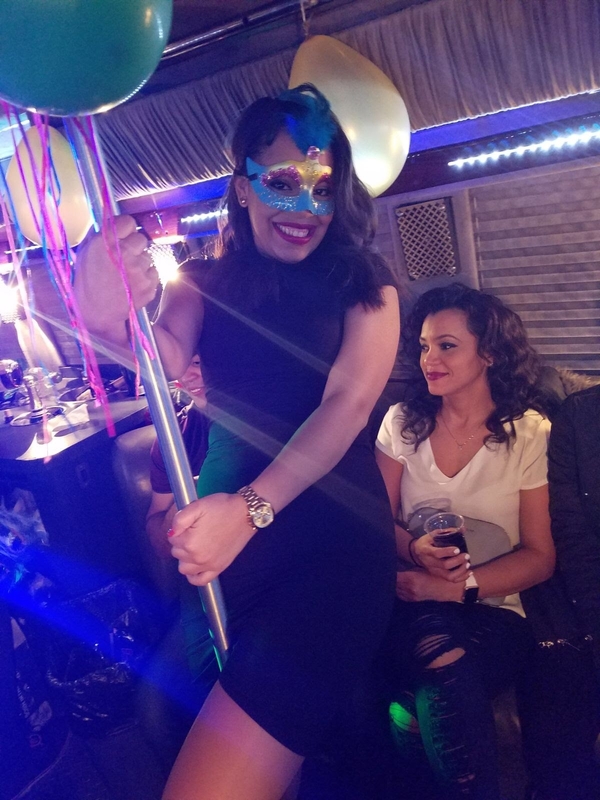 Every effort will be made to dispatch the contracted limousine(s) during these conditions and all attempts will be made to arrive at the designated pick up locations on time. 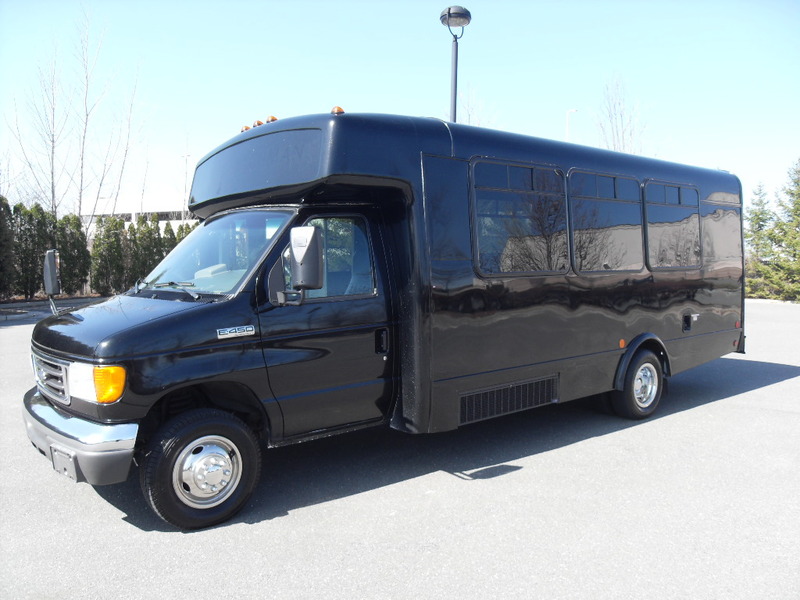 In the event that there is a delay caused by an Act of God, unforeseen traffic, road conditions and/or severe weather conditions resulting in any of the contracted limousine(s) arriving late at any of the pick up addresses, we will modify the drop off time to reflect the amount of time caused by the delay. You agree that this action will compensate you for the delay and there will be no further liability to us. Should we deem at any time up until the day of the service that said conditions are too dangerous for our chauffeurs and/or vehicle(s) than we will inform you of such and terminate the service. You will receive a full refund of any payments made to us by you (i.e. deposits, prepaid overtime, balance) within (2) weeks by company check. Damage Policy and Fees: The chauffeur inspects each vehicle before, during and after each rental. In the event of damage suffered, customer shall be responsible for any and all harm and damages suffered by the company, its agents, employees, or third parties, including but not limited to the vehicle, in regard to cleaning, breakage, burns, or other interior or exterior damage to extent of the actual cost to repair or replace, with a minimum charge of $100.00. I There will be NO SMOKING any of the limousines contracted. NARCOTICS OR CONTROLLED SUBSTANCES ARE PROHIBITED AND WILL RESULT IN IMMEDIATE TERMINATION OF THE SERVICE. Member hereby agrees to hold company, its agents and employees harmless from any consequences of such wrongful use by customer or Members guests, including the cost to defend against the same. 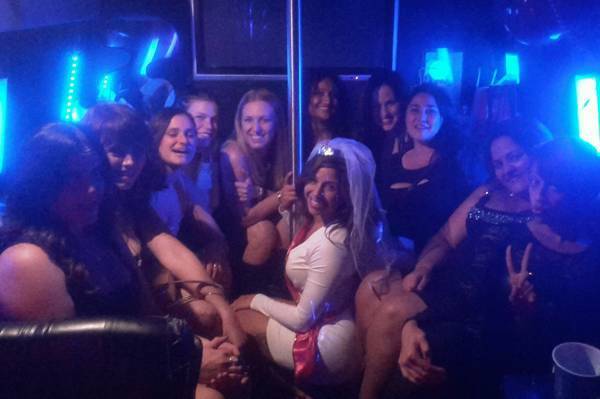 A clean-up surcharge of $100.00 if there is excessively spilled fluids or excessive trash left in the vehicle and a clean-up fee of no less than $200.00 if anyone in the group regurgitates in and/or on the limousine. These fees are necessary due to the costly cleaning, and the downtime for the vehicles. The chauffeur(s) will be more than happy to pull over should someone get sick. Also the fee still has to be paid even if you decide to try to clean it yourself. No exceptions. Chauffeur has the right to terminate the trip, without refund, if he/she feels that the party is not abiding by the above rules or is putting the vehicle or the chauffeur at risk. Bottled beverages are not permitted in the limousine; aluminum cans only! General Rental Information: The company, or its designated representative, is hereby appointed customer’s attorney-in-fact to sign customer’s signature for additional charges to customer’s credit card for damages, overtime, &/or any changes due & not immediately paid by the customer & is expressly empowered & authorized to charge all costs resulting from damages to said credit card. Except in the case of willful misconduct or gross negligence of the company, its agents or employees, member hereby waives any and all claims against company, its agents or employees for injury, loss, or damage, including consequential damages, to customer’s person or property from whatever cause. In addition, customer waives any right of subrogation with regard to the same. Neither the company, its agents or employees shall not be liable for any personal property of the customer or customer’s guests, which are misplaced, damaged or left in the vehicle. Company reserves the right to institute and establish rules and regulations of guest conduct, which may be amended from time to time, including termination of rental, without refund, due to non compliant guest conduct. In the event of a vehicle breakdown, all efforts will be made to supply a replacement vehicle. If a replacement vehicle is sent &/or customer refuses a replacement vehicle, no refund is due. If no replacement vehicle is available, refund shall be limited a pro rated amount paid by client for that particular vehicle with no further liability to us. In case of an emergency, the company may sub contract his rental to another limousine service.